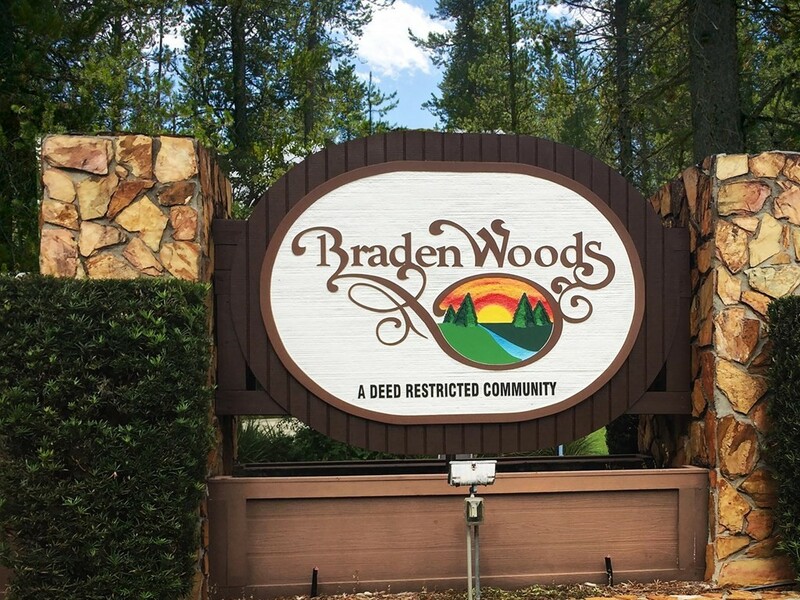 Within the tree canopies of Braden Woods is a neighborhood known for its acreage parcels with privacy; gracious country living that combines effortlessly with today’s modern conveniences. 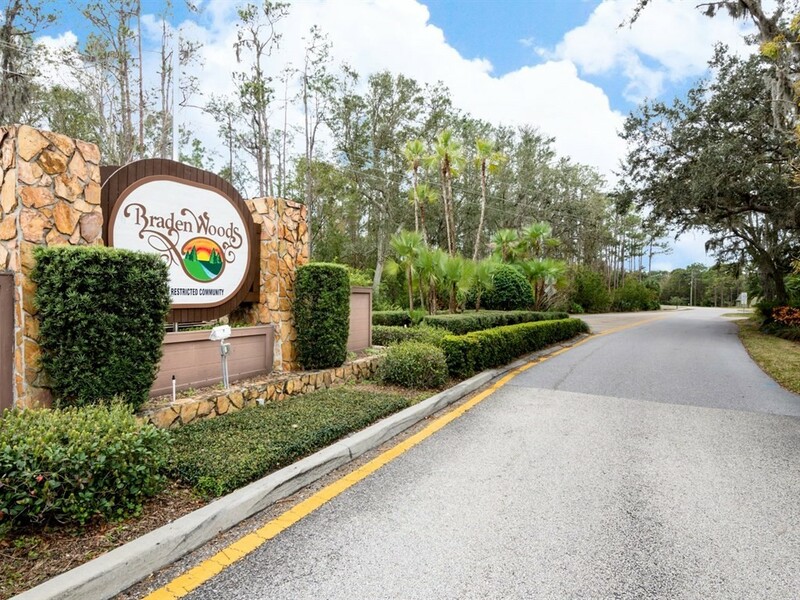 In an A-rated school district, it is just east of I75 and close to Lakewood Ranch, choice golf courses, UTC mall, as well as other varieties of shopping and dining options. Exceptional for the area are the low HOA fees and the fact that there are no CDD fees. 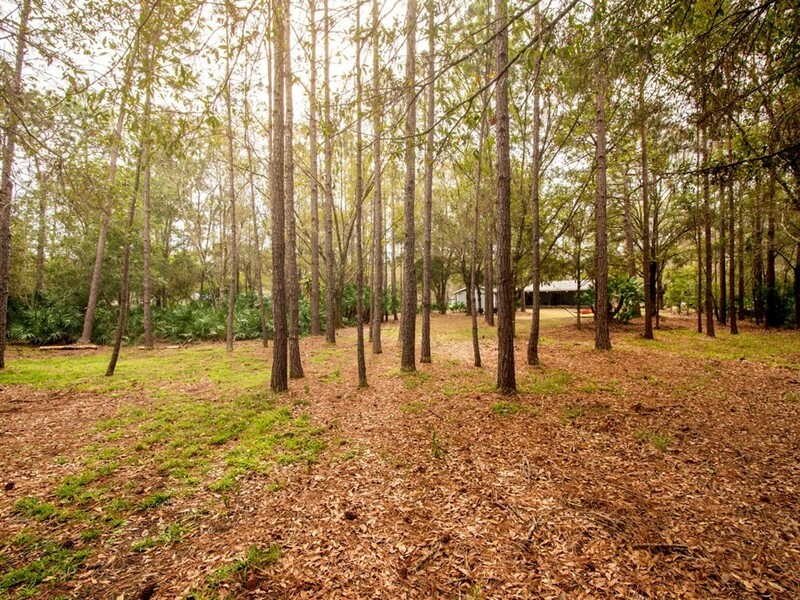 Close to Lakewood Ranch, Golf Courses & More! Bring your Boat or R.V. !